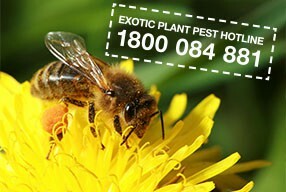 Australia has one of the healthiest honey bee colonies in the world and it is essential we all assist keep it that way. 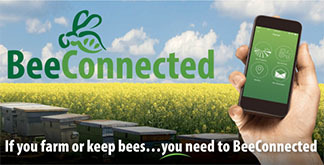 BeeConnected is a nation-wide, user-driven smart-phone app that enables collaboration between beekeepers, farmers and spray service contractors to facilitate best-practice pollinator protection. CropLife Australia’s consultation with farmers and beekeepers identified the need to improve easy and effective communication between them. 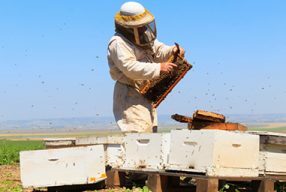 For this reason, CropLife Australia, in partnership with the Australian Honey Bee Industry Council, developed BeeConnected, a world-first innovative communication tool to enable collaboration between farmers and beekeepers. 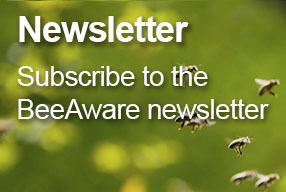 Through BeeConnected, registered farmers and contractors will receive notifications when a registered beekeeper places their beehives near a farm or where crop protection products may be applied. 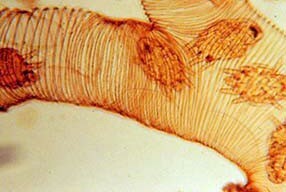 Registered beekeepers also receive an alert when a farmer or contractor intends to use a product to protect their crop. 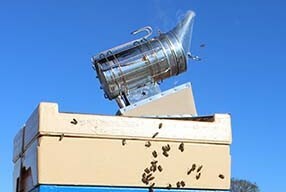 The tool enables instant messaging between beekeepers, farmers and contractors, whilst maintaining privacy through the use of a restricted in-app messaging service.